Dialectical Behavior Therapy, or DBT, is an evidence-based mental health treatment developed by Dr. Marsha Linehan and her colleagues at the University of Washington. The efficacy of DBT is supported by extensive research about what works to help people overcome emotional pain. Originally, DBT was created to help people struggling with chaotic relationships, intense emotional swings, impulsiveness, confusion about the self (identity), self harm (cutting, etc.) and suicidal behavior. As the news about the effectiveness of Dialectical Behavior Therapy in treating such difficult symptoms spread, clinicians began researching ways to adapt DBT to be used with people impacted by other, often less severe, concerns including depression, bipolar disorder, PTSD (post-traumatic stress disorder), anxiety, eating disorders, substance abuse and relationship conflict. To learn more about our programs See One of Our Behavioral Therapists. Call Today. With its focus on building skills and eliminating destructive behaviors, DBT is a highly practical and direct form of therapy focused on creating a life worth living. Many people who feel stuck in therapy or have pursued many treatments with minimal benefits find DBT to be remarkably helpful. If even one of these parts is missing, DBT treatment is no longer evidence-based or as effective as it could be. 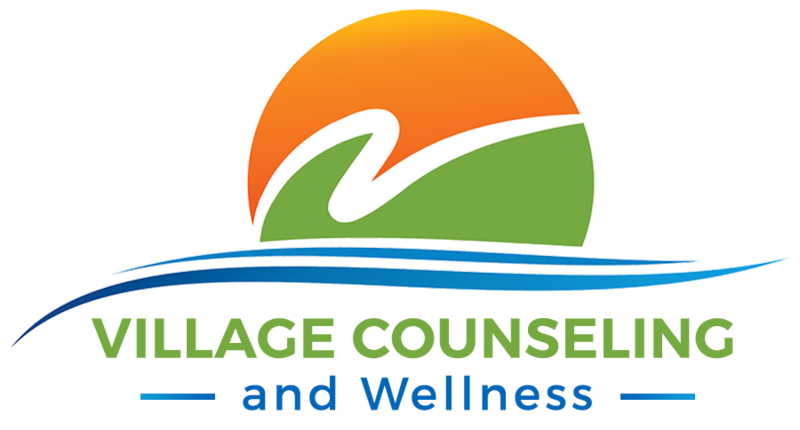 We are pleased to say that every therapist at Village Counseling and Wellness has received extensive training in DBT and participates weekly in a DBT consult team focused on providing the best possible treatment for you or your loved one. In individual therapy, problematic behaviors or events from the past week are explored in detail; beginning with the chain of events leading up to it, going through alternative solutions and skills which might have been used, and problem-solving and practicing effective ways to manage stressful moments and situations in the foreseeable future. The group is not a “typical psychotherapy” group where members talk to each other about their feelings and share their problems. It is more like a class where the leaders present skills to be learned and mastered. Members may participate and share as much or as little as they are comfortable with. Members are asked to try that week’s skill in their real life by completing a brief homework assignment. Mindfulness: This means being aware of your own experience, exactly as it is unfolding without judging it or needing to respond to it. Interpersonal Effectiveness: How to be more effective with others: asking for things or saying no in such a way that you get what you really want, maintain relationships and keep your self-respect. Emotional Regulation: Learning to understand, moderate or change your emotions so they work for you, not against you. It also means becoming less vulnerable to problem emotions in general. Distress Tolerance: How to experience distressing, aggravating or upsetting events without resorting to destructive or unwanted behaviors. Usually provided by phone, this provides an opportunity for “real-life” coaching for using the skills being learned. The DBT therapy team here in Burbank, California meets regularly to assist each other in providing effective and compassionate treatment. 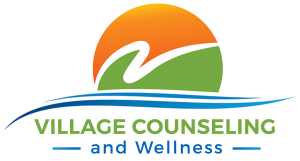 Village Counseling and Wellness provides dialectical behavior therapy for anxiety, depression, and more from our office in Burbank, CA. Our DBT therapists also serve Glendale, North Hollywood, Sherman Oaks, and the rest of San Fernando Valley.